Ato Quayson is professor of English at New York University. 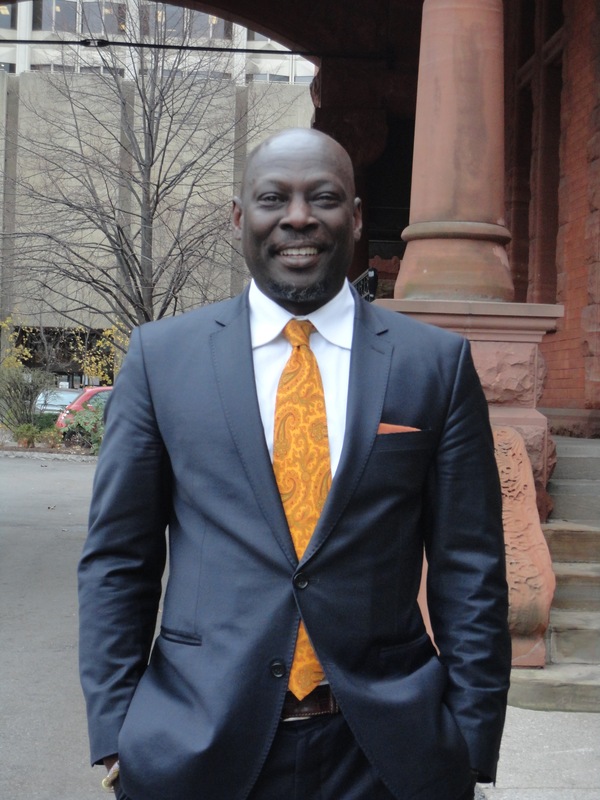 Previously he was inaugural director of the Centre for Diaspora and Transnational Studies at the University of Toronto. He is the editor of the Cambridge Journal of Postcolonial Literary Inquiry and is working on a literary history of postcolonial tragedy.